When our Client-Partner, Thunder Valley Casino Resort, made an adjustment to their customer relationship marketing program, specifically the redemption policies for its buffet, it had a negative impact on covers in the restaurant for 2017. In response, RPM was charged with developing a marketing program to drive business back to the buffet. The result was a TV spot within the “Live Out Loud” campaign that positioned the restaurant as a fantasy dining experience, a feast for the senses at each and every station in the buffet. The campaign launched in mid-September and by the end of the first month, revenue had increased significantly over the same period a year earlier. On YouTube, “Chef Spectacular” has already exceeded 35k views. 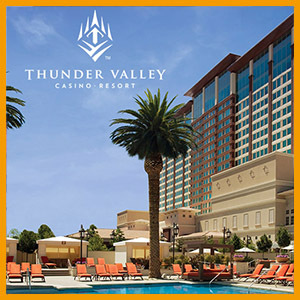 On track to outpace revenue projections for the year, the increased buffet traffic adds incremental revenue to Thunder Valley’s casino floor. As we like to say, game on!